A castle made of books? Why not? Heartwarming. That's what this castle is. 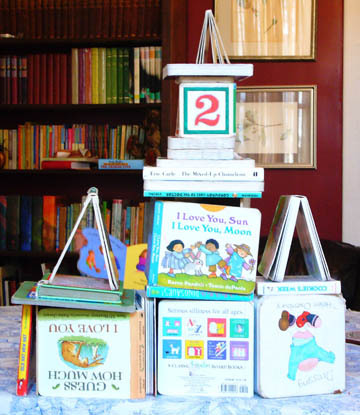 Books used to be a major building block in our household, but I got tired of the abuse and banned the practice.